Who is Ameena? Enter our new illustration contest now! Here’s your chance to illustrate a book for Pratham Books' StoryWeaver and get paid for it! If you belong to the second category, then this contest is right up your alley! We have got a fabulous story coming up - 'What is Ameena Upto? ', written by Roopa Banerjee. 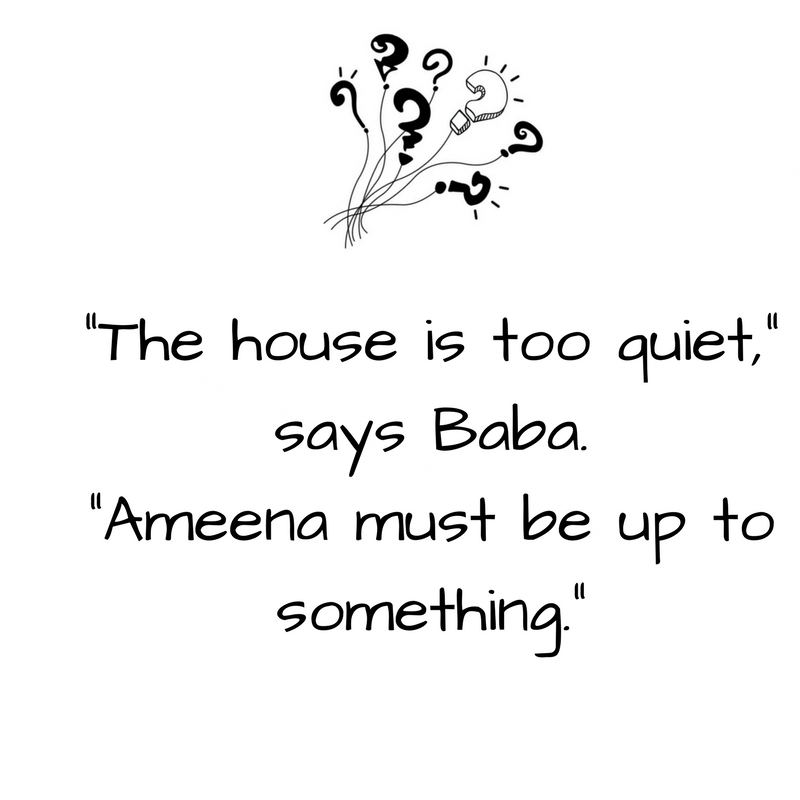 It is a charming story about a girl called Ameena and the antics she gets up to when her family isn't looking. 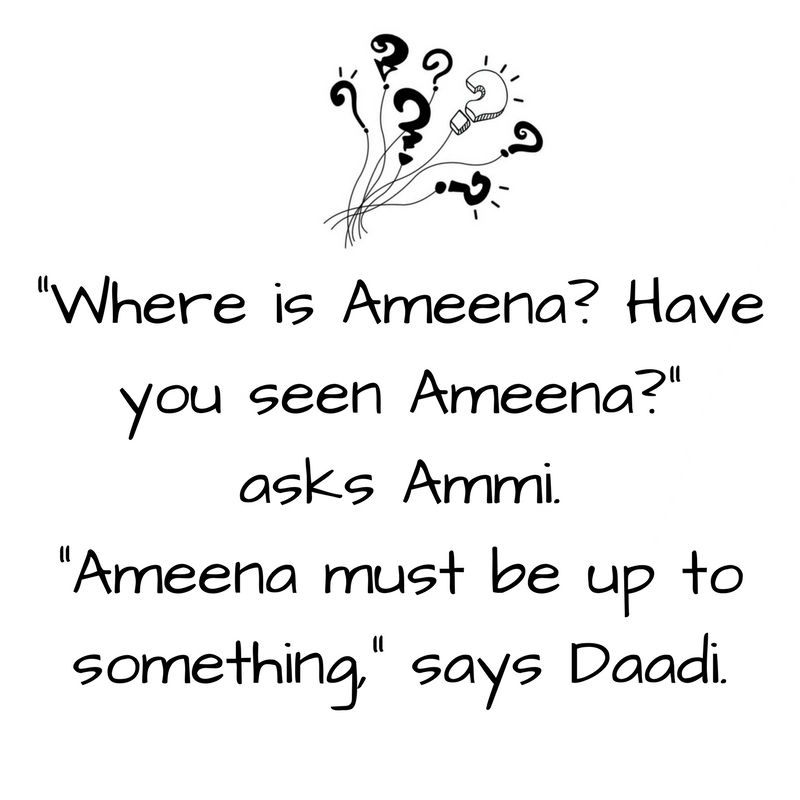 We know Ameena is a mischievous little girl with a big imagination. But what does she look like? What does her family and her home look like? All of that is up to you! This is your chance to illustrate a children’s book for Pratham Books StoryWeaver! Everyone’s wondering what Ameena is up to on a sleepy Sunday afternoon. After all, where did the coconut shell, the paint, the buttons, and newspaper go? The contest will be judged by award-winning illustrator, art director, writer, editor and overall publishing rockstar, Vinayak Varma. If we like your Ameena and vision the most, you will be chosen to sign a contract with us. 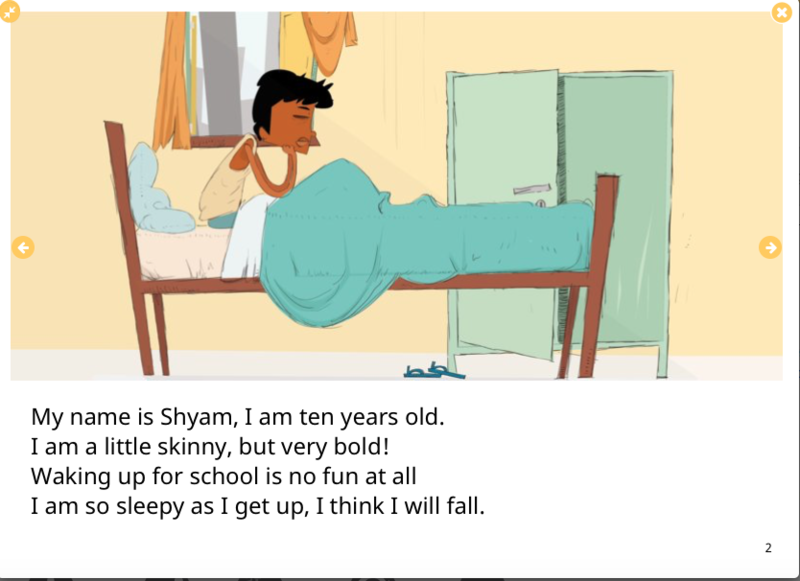 You will get two months to illustrate the whole book, which will be published by Pratham Books on StoryWeaver. And yes, it’s a paid contract. The contest will run from August 9-30, 2017. Please send your illustration notes to storyweaver@prathambooks.org. Participants must be over the age of 17 to participate. By submitting your original art work to 'Who is Ameena?' you are agreeing to a CC-BY license being applied to it (This license lets others distribute, remix, tweak, and build upon your work, even commercially, as long as they credit you for the original creation). To know more about CC-BY, click here. Size of illustration: 11.17 inches (width) x 5.35 inches (height). This is the recommended size as it fits neatly into one of the templates on StoryWeaver. For any queries, write to us at storyweaver@prathambooks.org! Could you please elaborate on what a vision note is? Thanks. Hi Sanchayeeta, Since you'll be uploading only your character sketch for Ameena, we'd like to know how you envision her surroundings, family, and perhaps even what kind of style you will be using to illustrate the book if given the chance. For e.g. mixed media, water colour, etc. Thank you so much for your reply. That is really helpful. Hi, Is it OK if the spread has 2-3 sketches showing the main character doing different things or it has to be just one sketch depicting the main character? the contest is still there or the ended? please let me know..